In today’s congested world of big portals, multiple listing services, thousands of websites and search engines, it’s easy for one property to get stuck in the online traffic jam. One effective way to get your new listing off the slow-moving highway and headed in the right direction is to use a single property website. The reason single property websites work goes back to a basics of real estate marketing. People in the market for a home or property are not buying listings, they’re buying a lifestyle. It’s hard to put that lifestyle into a quick description for multiple listing services (MLS) or a classified ads, but the possibilities are limitless when the property has its own site. 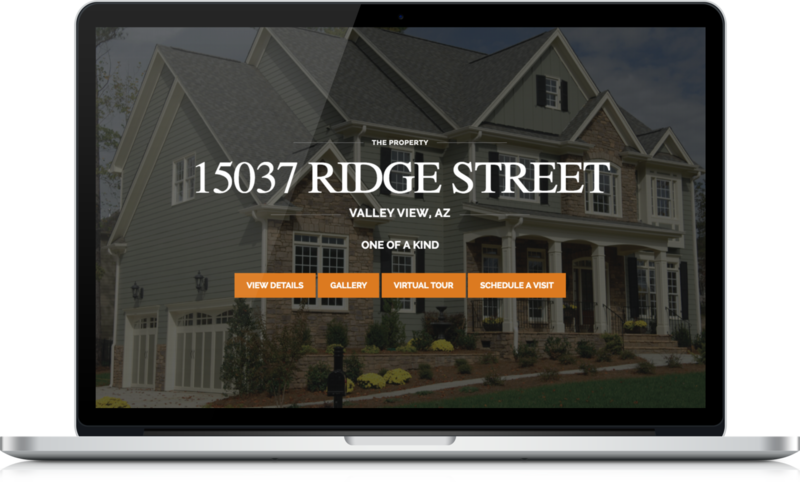 You can customize the site to create a particular feel, localize it by listing nearby places, and showcase it through a wide variety of tools including house plans, slideshows and video. What Are The Benefits of Single Property Sites? The benefits of single property websites are plentiful, beginning with the fact that you add value to your services for your sellers, who are usually pleased to have their home on display. Offering home owners their own site shows them how much you believe in the worth of their property. It’s likely those home owners will also send the link to family and friends, increasing exposure. Individual sites also provide agents, brokers and financial partners more exposure because, unlike with a syndicated listing, you can put much more on the site. 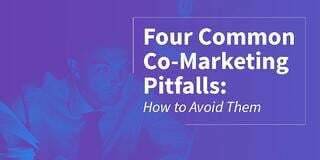 You can build up your brand through sidebars or banners. You can establish yourself as an expert for a particular type of house or a neighborhood. You can link to other properties that are in your portfolio and you can offer to lead buyers to financing options through your co-marketing partner. Also, you’re impressing buyers because you’re offering personalized convenience. You’re giving them more details in one place, which saves them valuable shopping time. At the same time, these sites act as a better filter for you, because buyers who act based on a specific site are armed with much more information on the property. These buyers are further along in their purchase decision. While creating a single site for a specific address sounds expensive, there are many affordable options and cost ranges from the price of a domain name to the expense of hiring a video professional or photographer to make a site really pop. The beauty of property sites is that you can target your dollars where you believe you get the best returns. The amount you spend is determined by you. At the same time, most dedicated web sites are much less expensive than one might think. While single property websites offer the ability to build your brand, remember what buyers are doing on the site. The most successful sites are those that showcase the property in the best light and give the shopper the easiest way to get all the appropriate data on the property. With that in mind, keep the design of your single property website simple and straightforward. Get the information across quickly and clearly. Be concise. Creating a site isn’t enough, you must drive traffic to your new listing website. Use your site’s address on social media. Link from your personal website or your agency’s site to the property. Blog about the property and list the site. Include the site’s address on any printed material or signage, including what you might have placed in front of the house. Property websites are very effective tools both in person and on the web. You should also learn how to optimize keywords on the site itself so that it generates its own traffic. Have a Call to Action? You need to provide value to the visitors on the site, so visitors shouldn't have to click through too many links to get what they want. The most important information on the site is what the home offers, what the neighborhood and surrounding area is like and how much it costs. 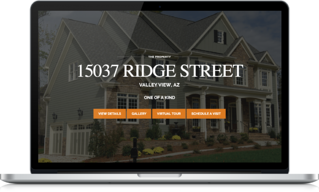 The beauty of a single property website is that you can also offer them information, including financing and price options, open house schedules and more. But one of the most important buttons on your site is the one that causes them to act. You don’t have to wait for printed material or open house dates. With the right technology, websites go up in a few clicks. And, if you’re lucky, you will have to take it down quickly, because the property sold.